Create an strategy for your Instagram Brand is a must without one you will be lucky to just have followers with no reason, so let engagement guide the way, set scoring rules (we will help you with that) and Consider these top tips for curating content, engaging with your community and building an active and authentic following (that is what we call organic growth). 2 YOUR PROFILE Your profile is the first thing people see when clicking on your handle. Drive trace to your blog or website with a simple link in your bio, and include “link in profile” in each post’s caption or as a custom geo-location. If you plan to curate content tagged with a specific hashtag, include the hashtag in your profile to raise awareness among new followers—just know that it won’t be a clickable link (on the mobile app), the way it would be in a caption. 3 WRITE AND CONVERSATION Through analytics and social listening, you can learn a lot about your followers’ interests and what kind of content resonates with them. Use a combination of photos, videos and extended captions to tell a story that invites discussion, and be sure to moderate the comments. engage, engage, engage, if you don’t, you will be lost in space. So let your personality shine. 4 RESPOND TO COMMENTS AND @MENTIONS be graceful it pays back, life is like that, so Respond to Instagrammers who ask thoughtful questions or leave nice feedback—just make sure you include their handle so that they receive a notification. Monitor your notifications to learn when other users @mention you in their captions and comments, and share your gratitude with a like or comment of your own. 5 MAKE THE MOST OF YOUR CAPTIONS Visuals may be the star of the show, but captions play a supporting role. Both hashtags and @mentions in captions have been shown to increase engagement. example, if you reach 10,000 followers, consider a giveaway as a way of saying thanks. 7 CREATE & MONITOR BRANDED HASHTAGS Branded hashtags organize and track photos related to your brand, allow you to run and measure campaigns and give fans a way to join the conversation. Use hashtags regularly in your captions as well as in replies to comments to remind fellow Instagrammers which hashtags to use when. Be Creative. 8 — USE & ENGAGE WITH POPULAR INDUSTRY HASHTAGS Search for hashtags with words and phrases relevant to your content, then examine post captions to see what additional hashtags are popular. 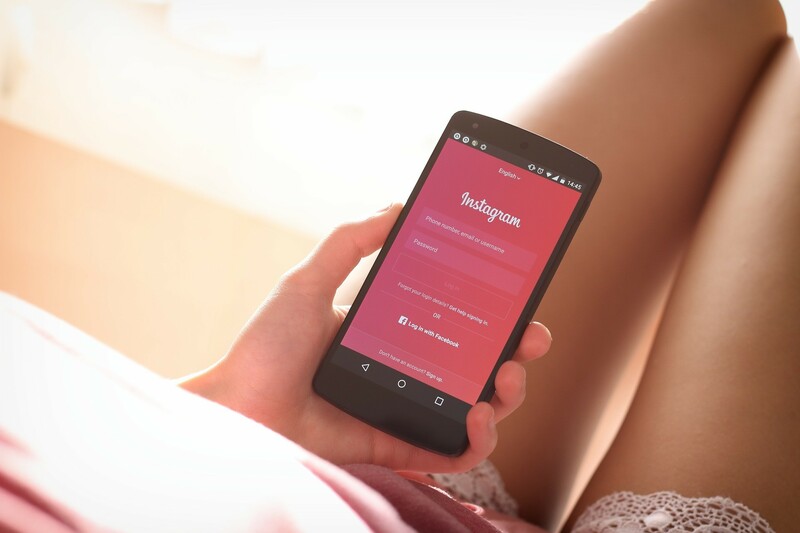 Start using those hashtags in your own captions, and make sure you include monitoring and engagement for key hashtags in your Instagram marketing strategy.